Pirate? At least now I knew who I was dealing with. “You wound me.” The rogue’s voice was thick with sarcasm. “Why don’t we go back to our deal? You give me a crate a month, I clean up the riffraff and keep you breathing. Sound good?" Between writing this and editing through the main series sequel– Midnight Sky– and reading three steampunk novels, I've been in a steampunk mood lately. So on this Thursday's progress report, I'll be giving the details and the deadlines. The contest will run for at least two weeks, and will be judged at random. 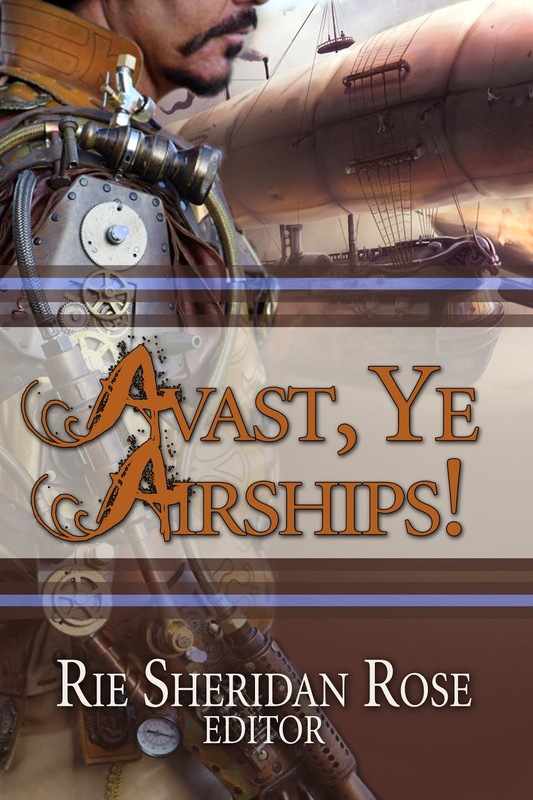 The grand prize will be a paperback copy of Avast, Ye Airships!, which features my short story Lost Sky, the idea that helped inspire the entire Dark Sky series. Great collection of steampunk short stories! Unique adventure, pirates of all kinds, and all kinds of strange gizmos! My top favorites were "Beneath The Brass" by Stephen Blake, a diary of a traumatized woman looking for adventure and finding some betrayal, "The Clockwork Dragon" by Steve Cook, a story of betrayal and revenge, and "Lotus of Albion" by Steve Ruskin, the tale of romance... and betrayal. While there were a couple stories that I was scratching my head at, most of them were fun and exciting. 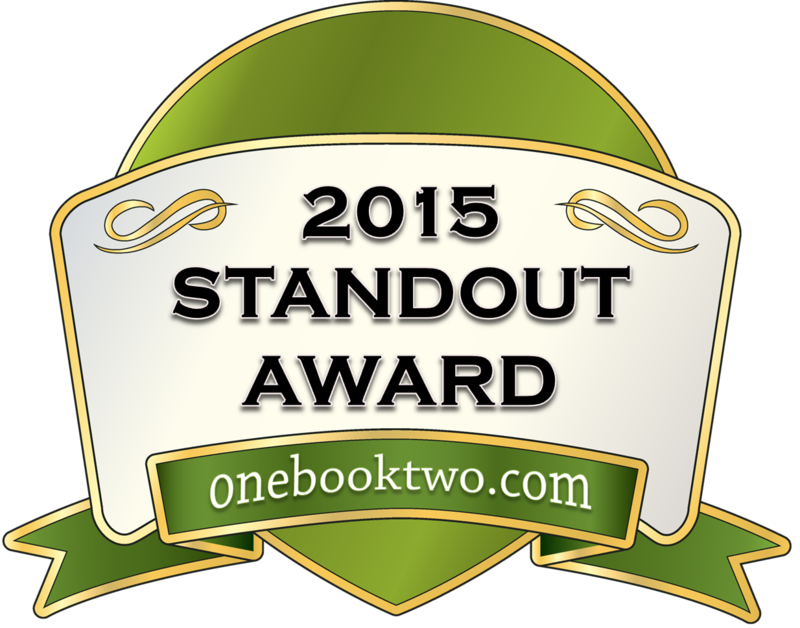 I won't comment on my own ("Lost Sky"), though I do hope readers enjoy the diversity of the book. I certainly did! I don't believe in being hypocritical and review my own story, I have heard from another author that it was "very, very good," so I hope others will read it and leave some comments/love! Speaking of comments/love, be sure to read the other entries from authors for WeWriWa's 8Sunday and give them a shout! We love to hear back from you! Pirates and rogues? Sounds like my kind of story. :-) Great snippet! Oh I love this fighting-like dialogue. I felt the tension all the way! You've got the perfect characters to create this kind of tension. Well, airships, like bow ties, are cool. Good dialog, really gave me a feel for the characters involved here. Excellent excerpt! Oh! That rogue is way too polite and self-assured to be good news. XD Sounds like my kind of story.